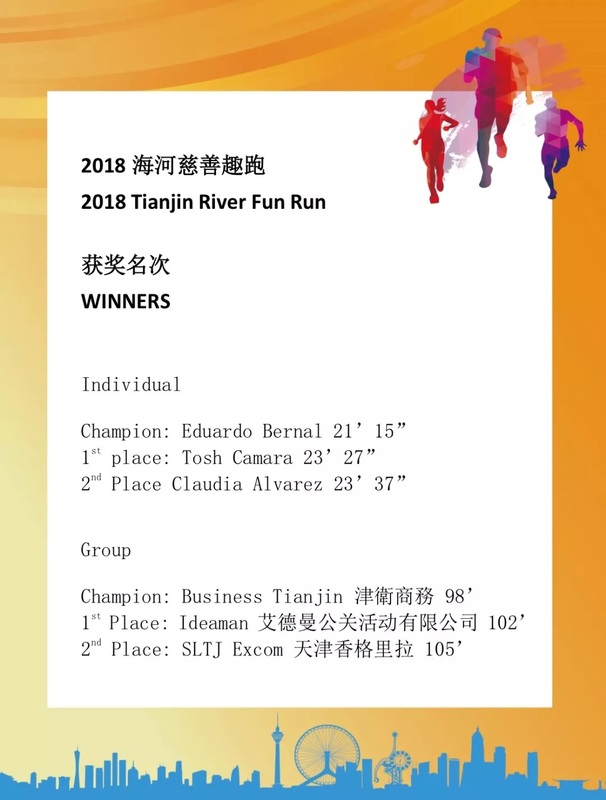 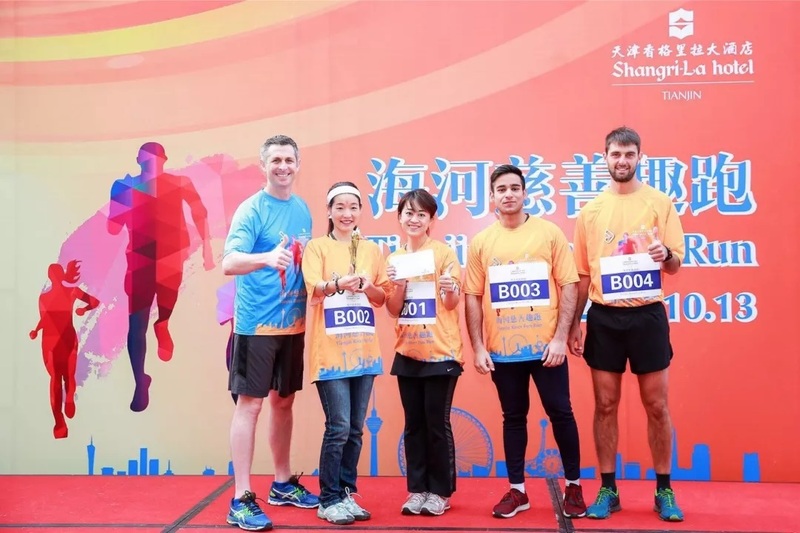 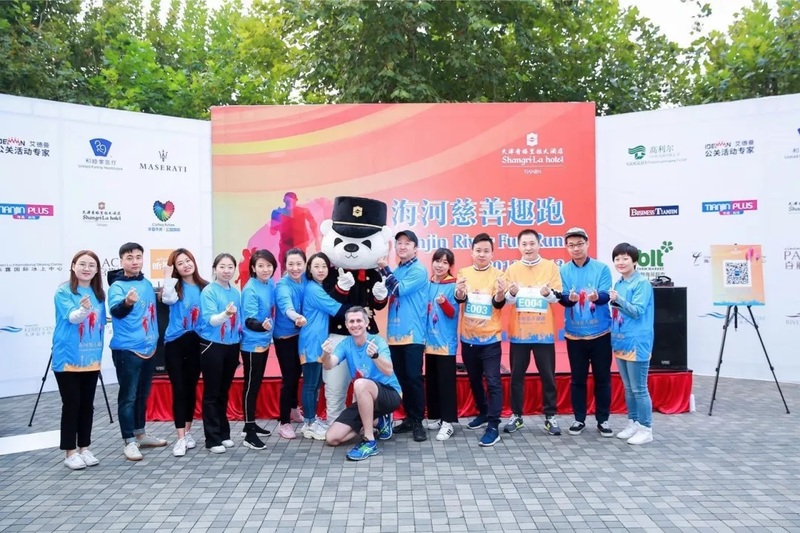 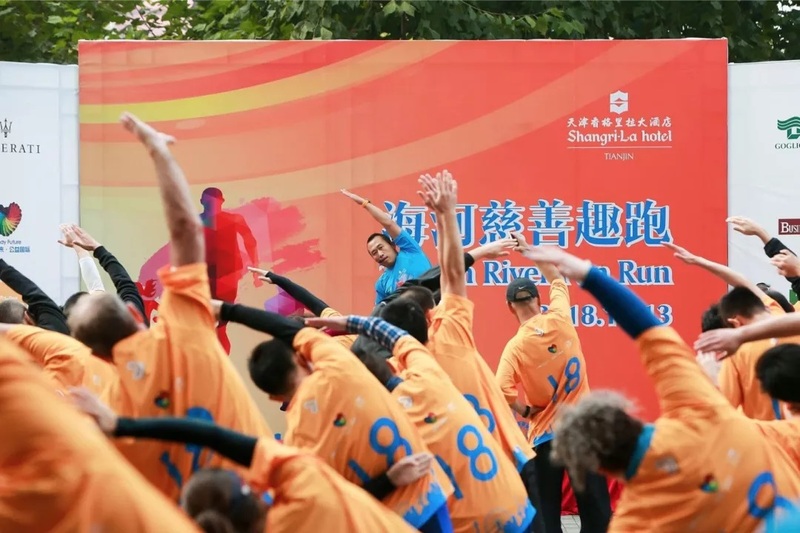 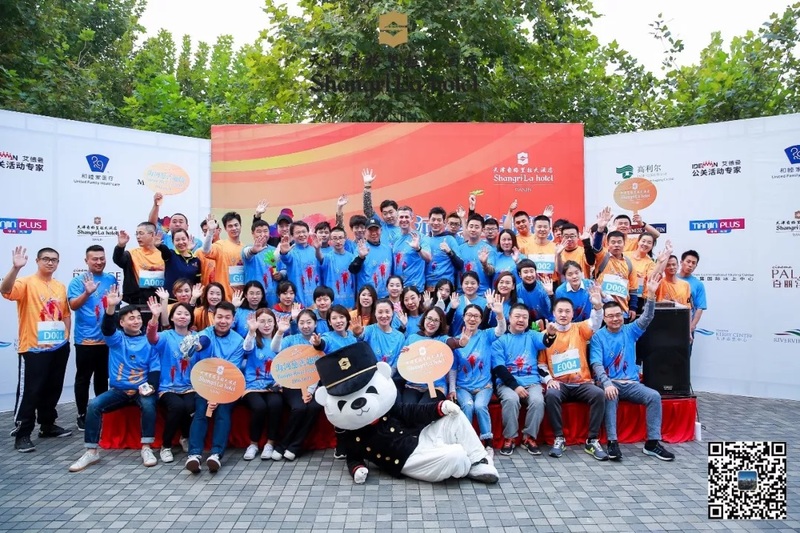 Shangri-La Hotel, Tianjin showcased its vision for Tianjin River Fun Run on 13 October 2018. 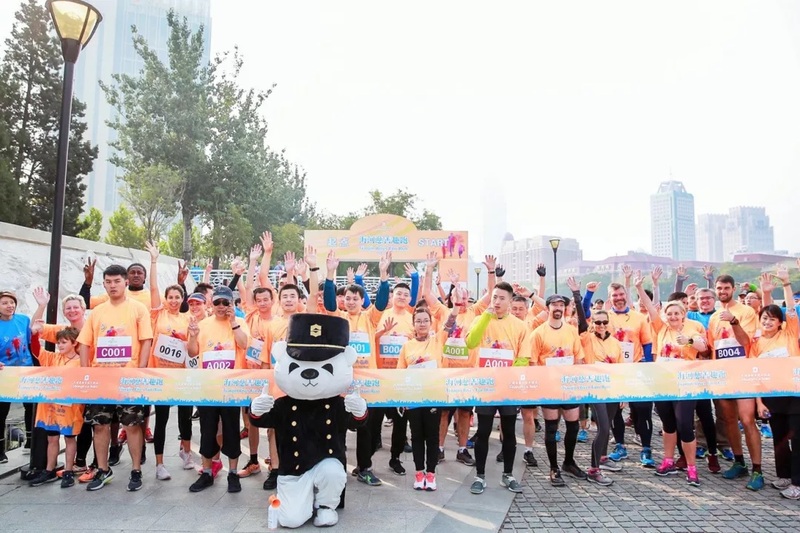 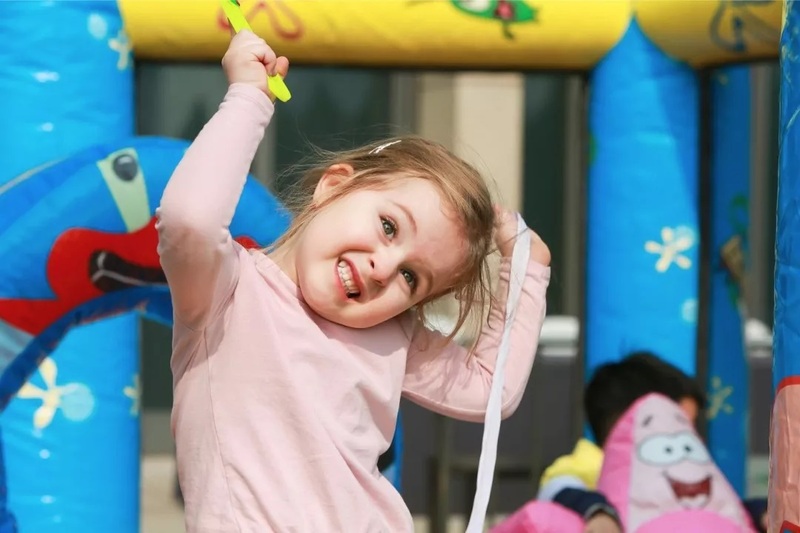 The idea behind the fun run is to bring community together with activities and events to promote 'lifestyle' in Tianjin. 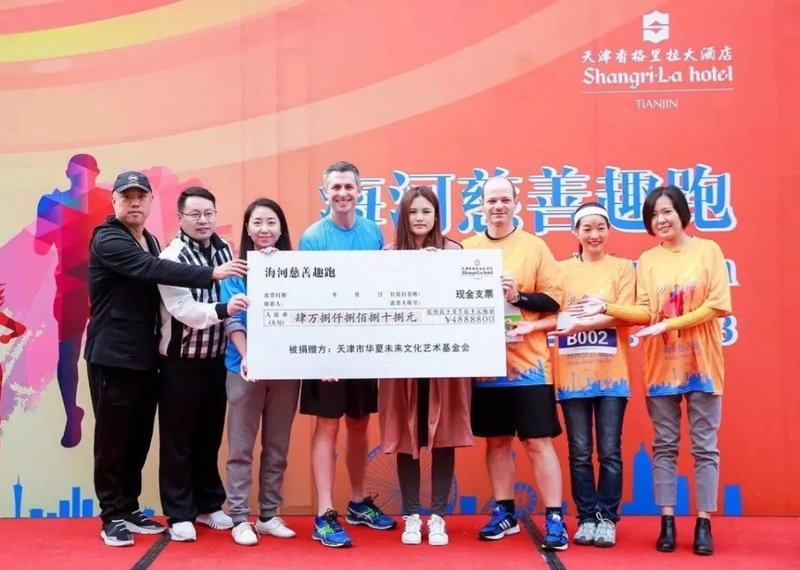 As a group, we raised RMB48,888.00 and a representative from each partner company presented the cheque to Cathay Foundation. 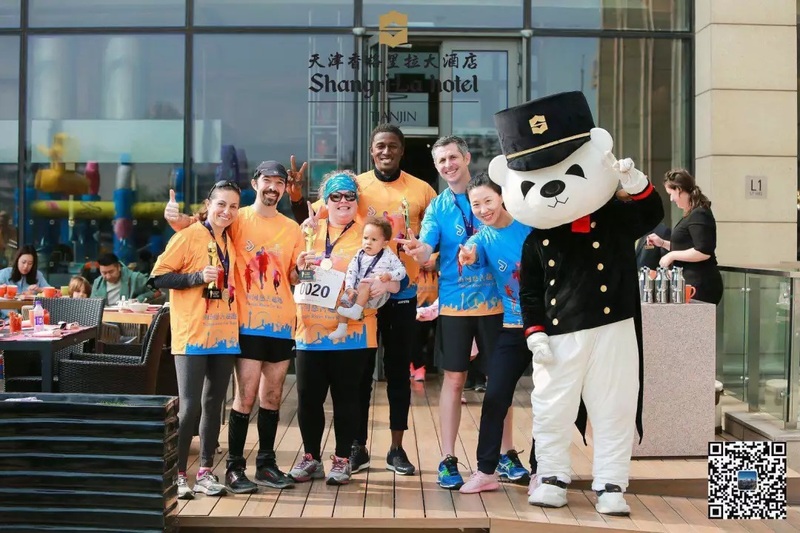 All proceeds from fun run will be donated to Cathay Future Foundation "Healing Young Hearts" program. 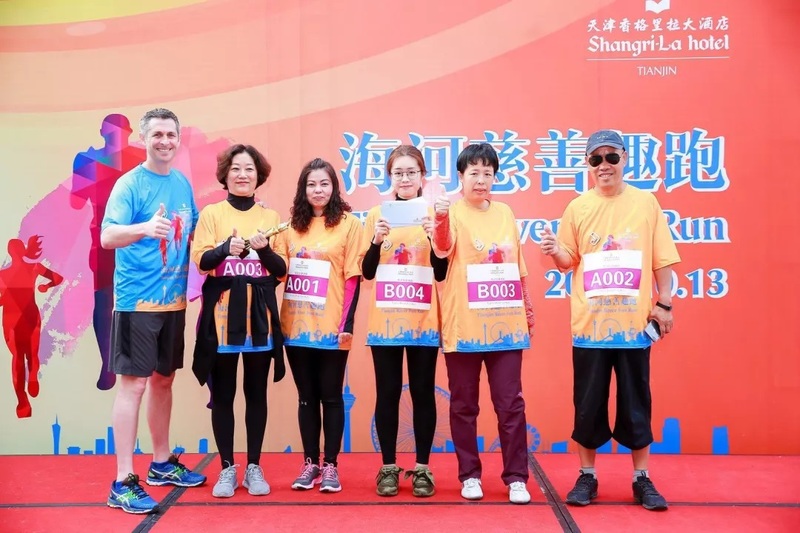 Shangri-La Hotel, Tianjin thanks the following prominent organizations already confirm their participation, some noteworthy names being: Tianjin Kerry Centre, Arcadia, Riverview Place, Goglio (Tianjin) Packaging Co., Ltd. MASERATI, United Family Healthcare Business Tianjin, Tianjin Plus Magazines, Zip Pi Tee Doo’s, Cinema Palace, AISHA&IDEAMAN, blt Farm Market, Chen Lu International Skating Center. 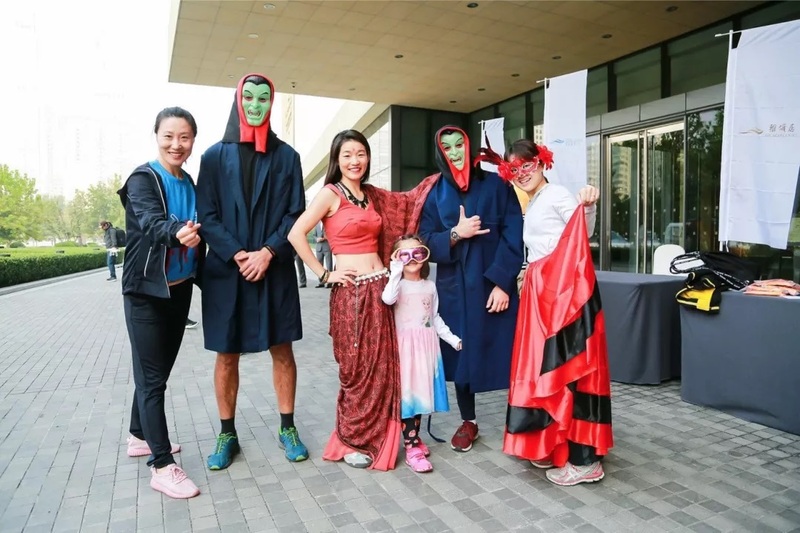 The “Best Dressed” award went to the team from Business Tianjin and the “Largest Participation” award went to Kerry Centre.